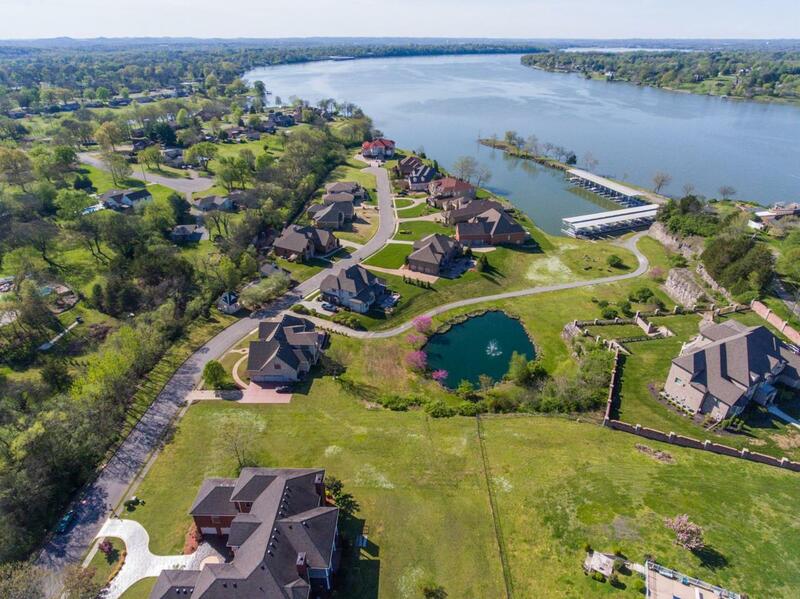 Build your custom dream home! 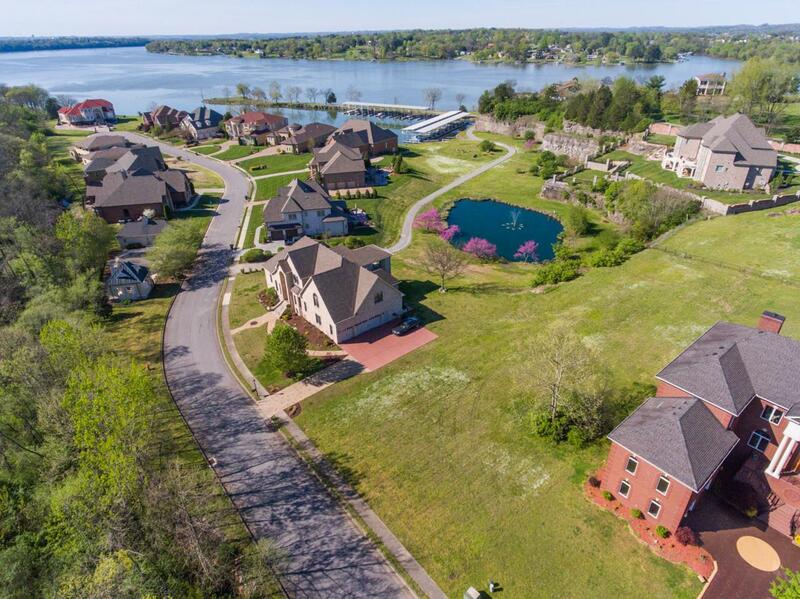 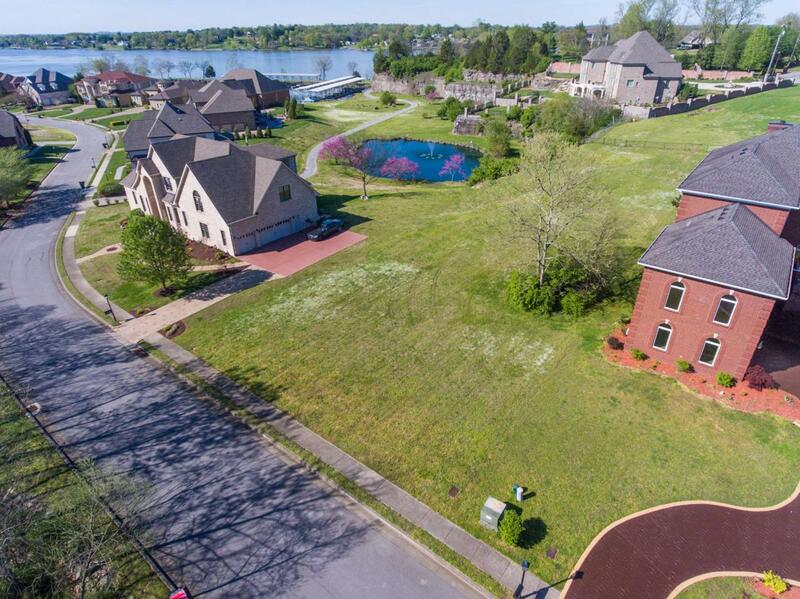 Absolutely stunning estate lake lot overlooking Old Hickory Lake & just steps to your own personal boat slip! 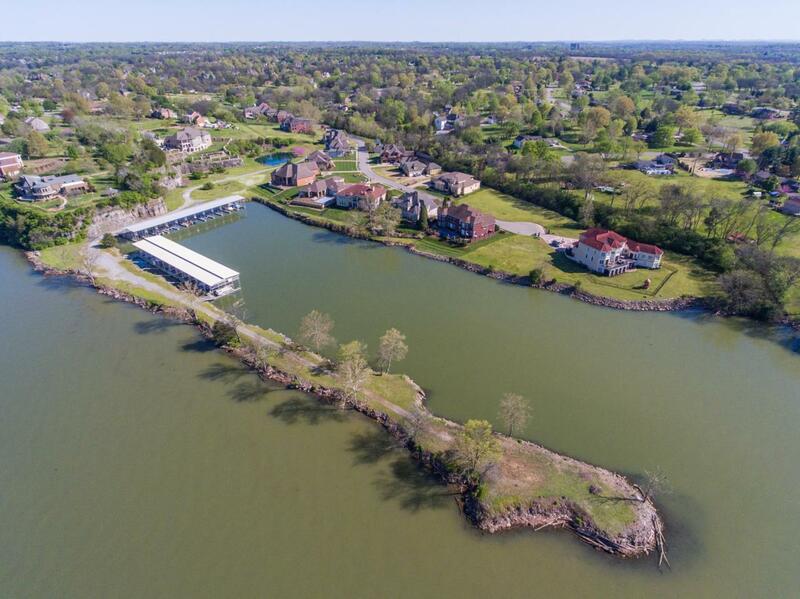 Nestled within the private and exclusive gated community of Brandywine Harbor featuring private marina & community pool!